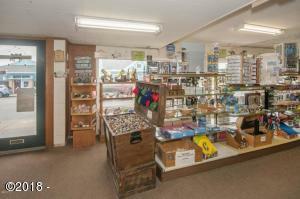 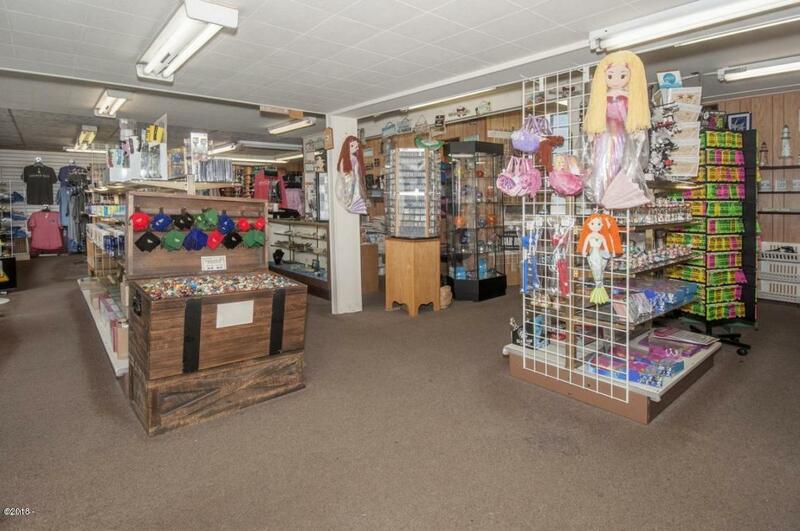 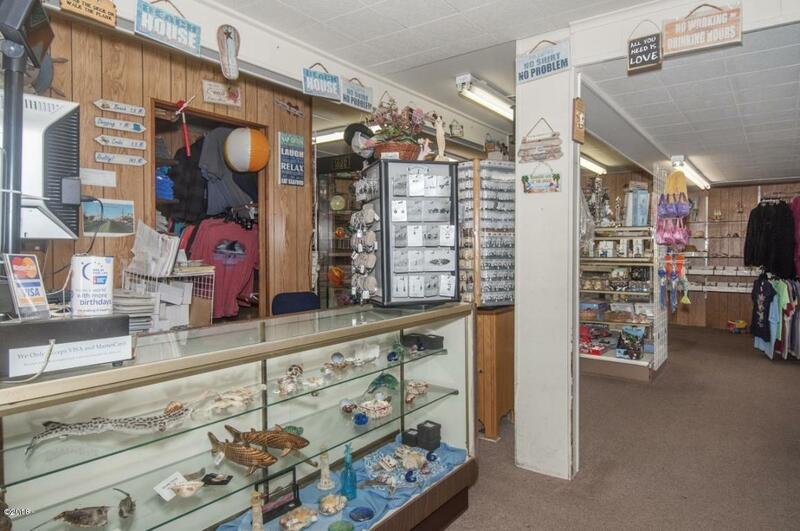 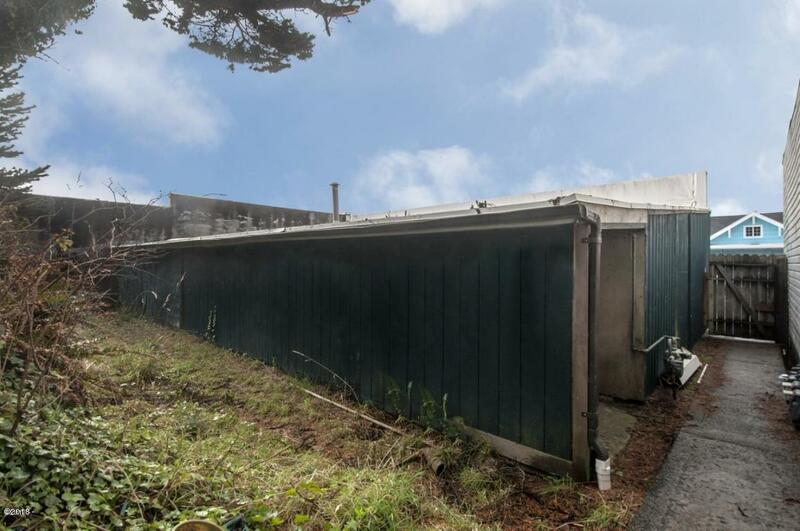 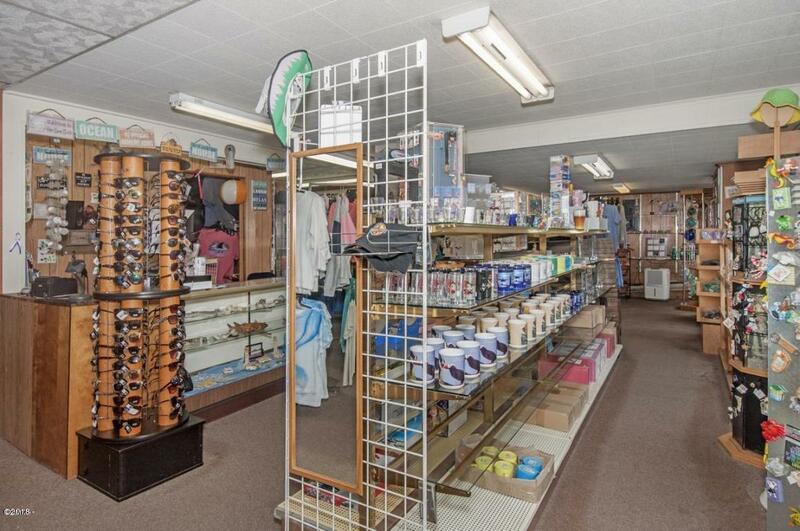 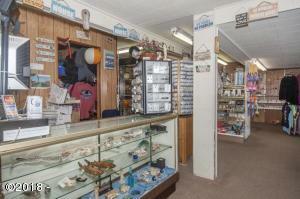 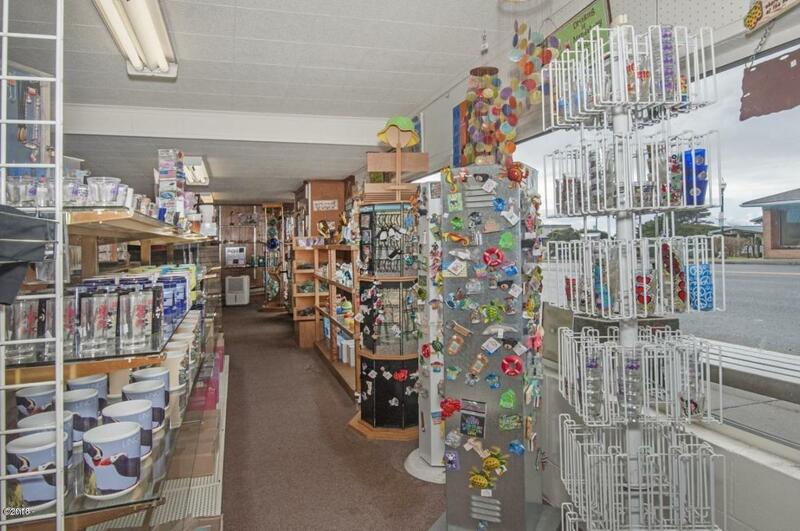 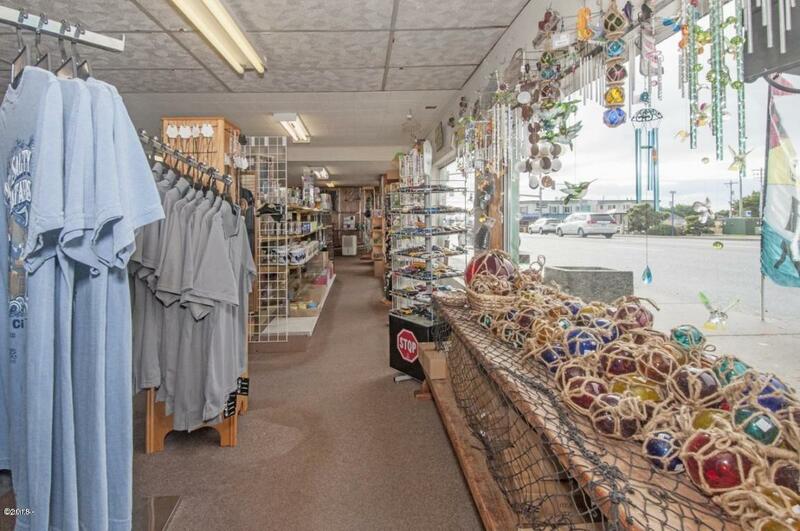 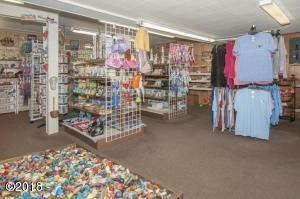 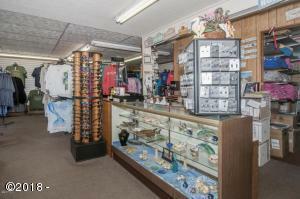 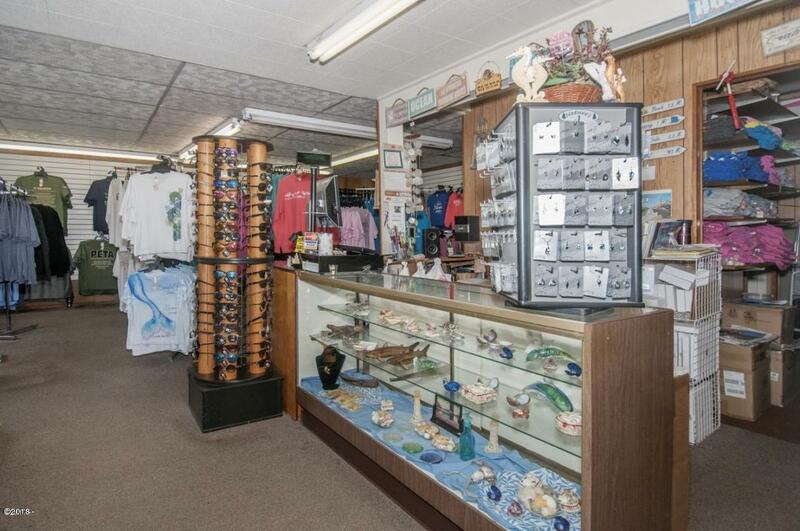 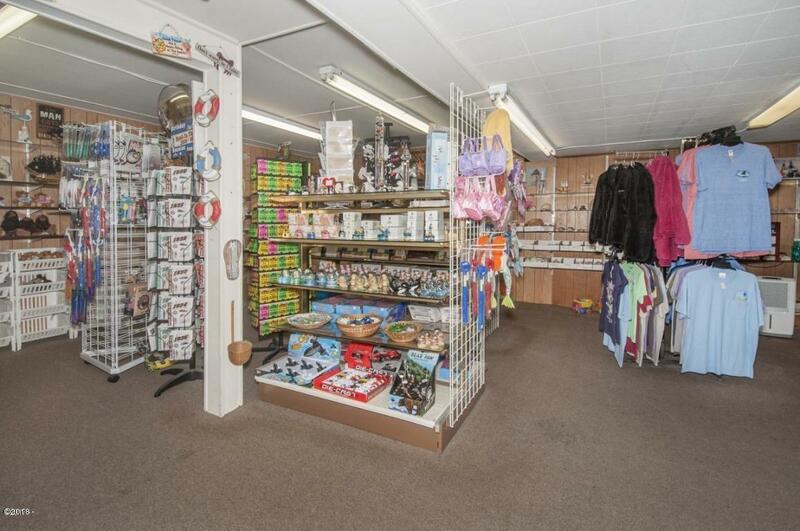 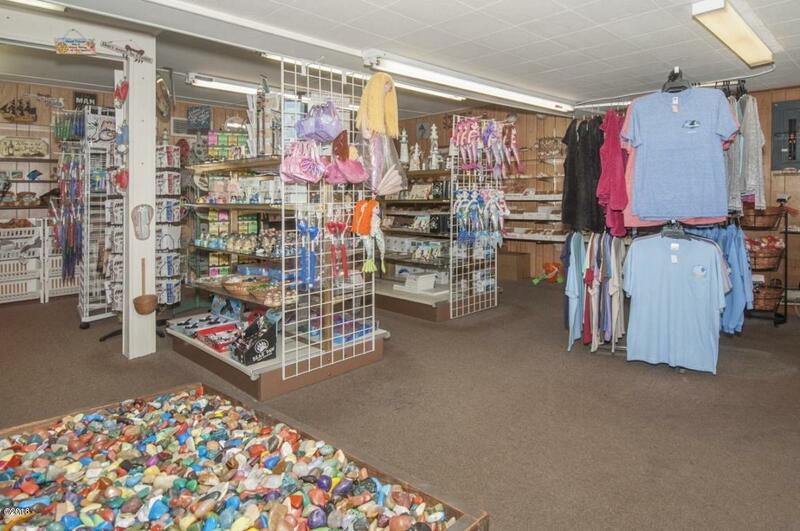 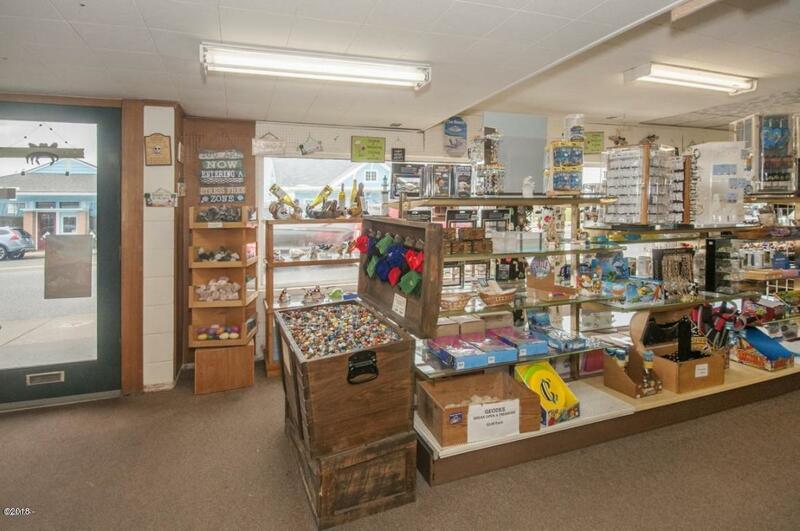 Profitable long established retail store fronting Highway 101 in the heart of tourist orientated Lincoln City. 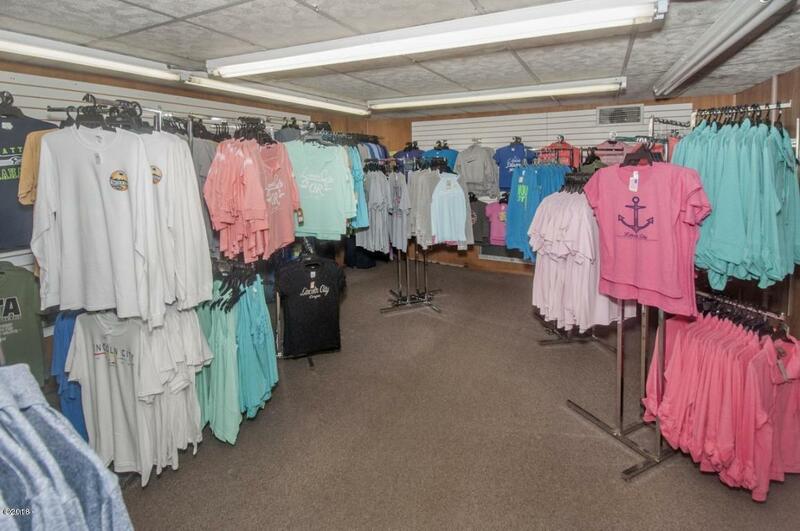 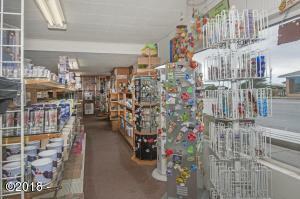 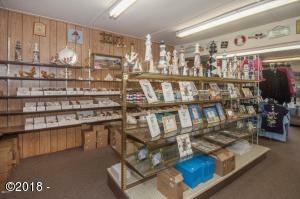 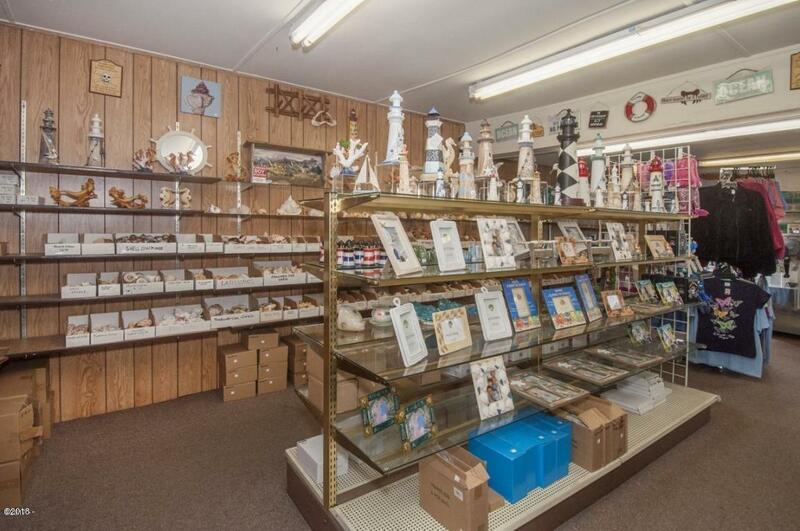 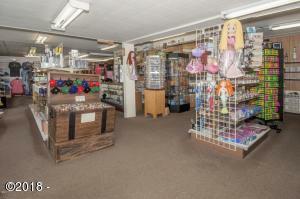 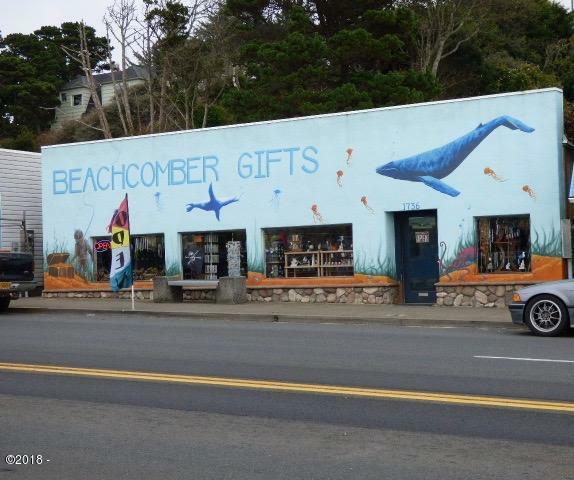 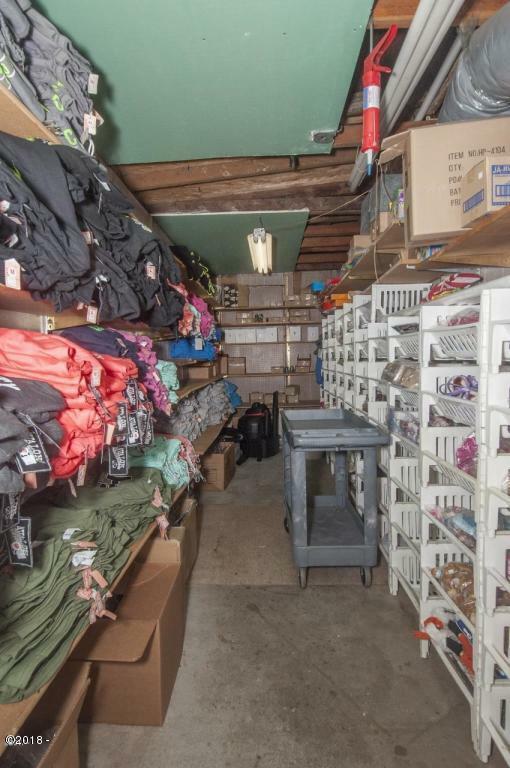 Beachcomber Gifts has operating numbers available to serious buyers. 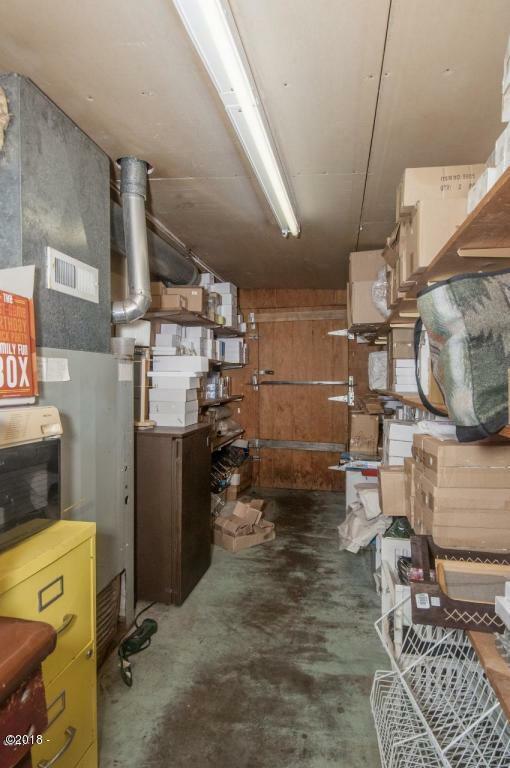 The asking price includes real property, inventory and fixtures. 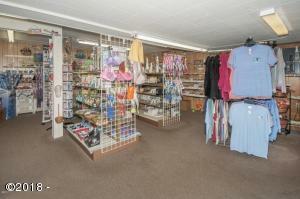 An opportunity to be your own boss and enjoy the fruits of your labor. 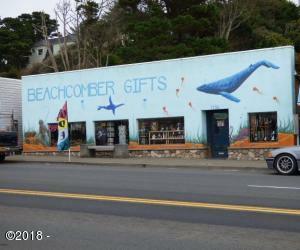 Directions Highway 101 to 1736 NE Highway 101, Lincoln City.